The Legendary Lip Gloss comes in a super sleek clear tube. I really love the modern and sharp design, it makes the product feel very "cool". The applicator is a modified doe foot that's flatter than the ordinary doe foot. The flatter applicator allows faster application and a more even coverage. 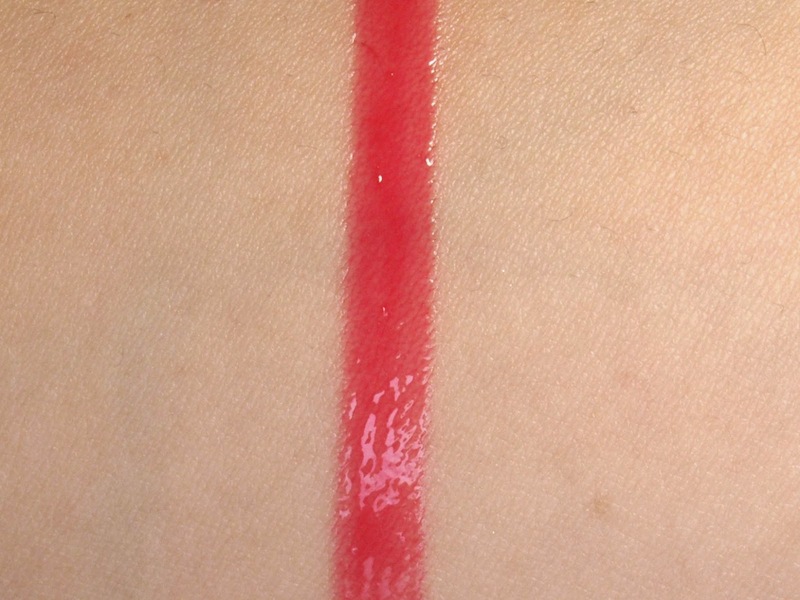 As promised, the gloss is super light-weight and has a more gel like feel on the lips. It is very shiny and not at all sticky. 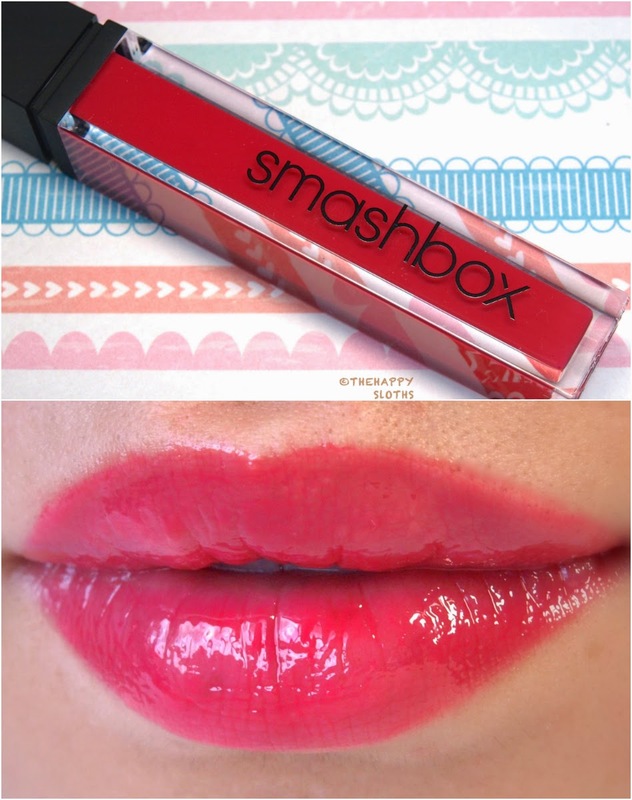 The color "Azalea" is a bright pink; the pigmentation is very impressive but the finish is still fresh and translucent. The gloss feels very hydrating and it wears like an average gloss (three to four hours). There is really nothing bad to say about it, this lip gloss is truly top-notch as it gives everything from color, shine, to comfort. 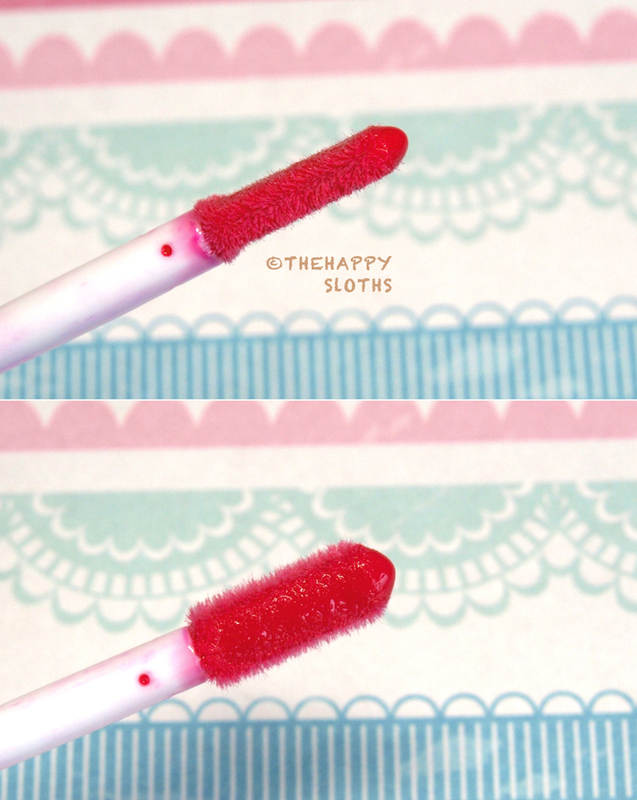 This is a must have for gloss lovers! 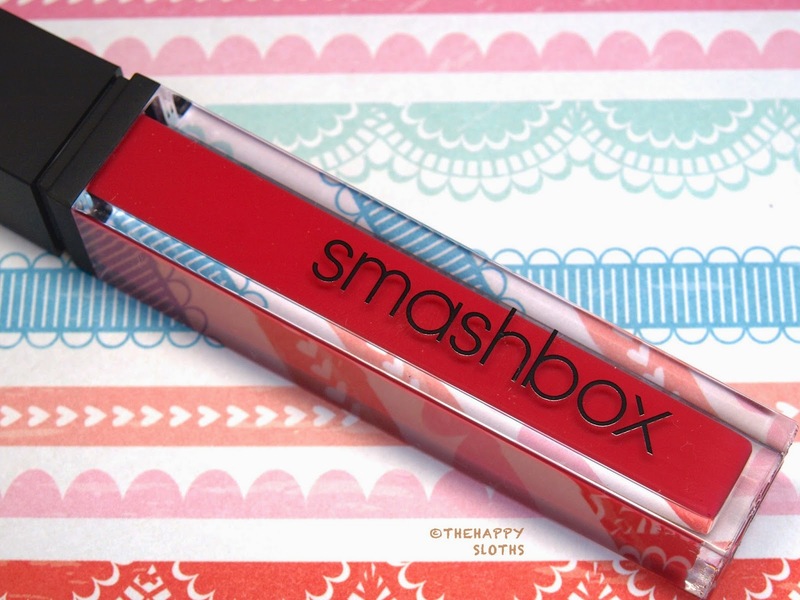 Smashbox is available online and in stores at Sephora, Murale, Shoppers Drug Mart.